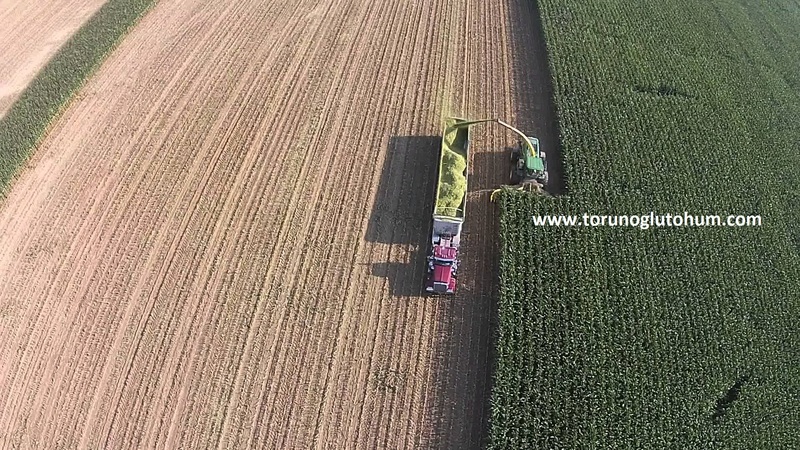 Silaged corn growing has shown a rapid increase in the last 20 years. 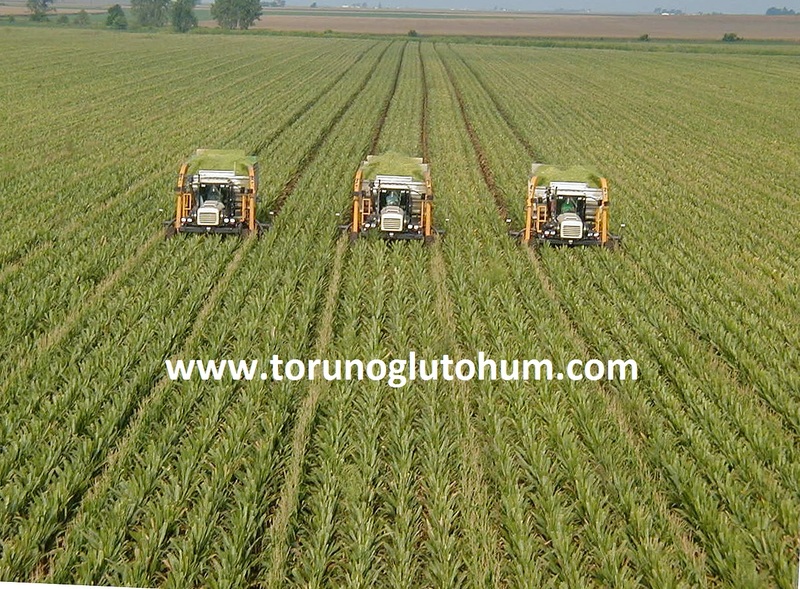 Silaged corn agriculture and planting are mostly concentrated in the Aegean and Marmara regions. 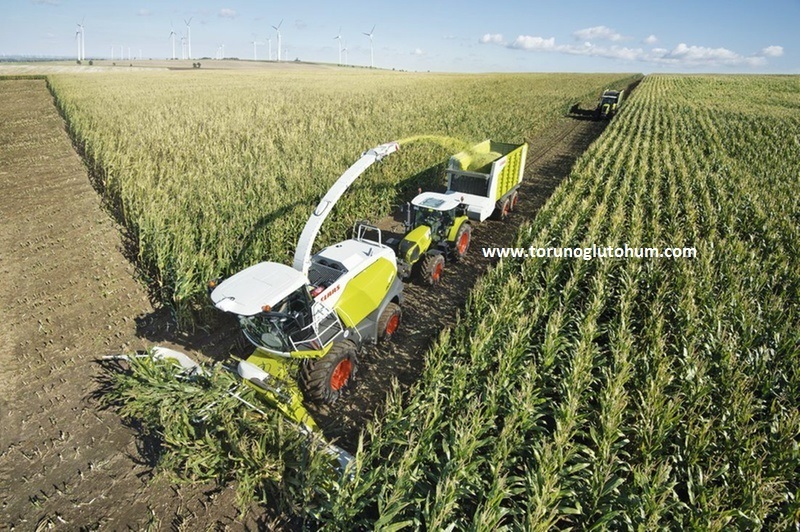 Silaged corn is becoming increasingly widespread in terms of roughage production. Silaged corn seeds last from March to August according to the sowing time zone. 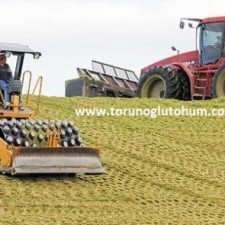 The first crop of silaged maize planting is planted in early spring in June and July after the second crop of silaged maize seed wheat barley harvest. 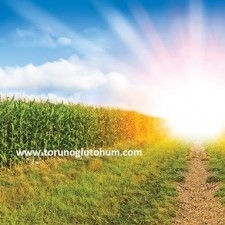 A bag (50 000 pieces) of corn seeds can be planted with 6-7 decares of land. 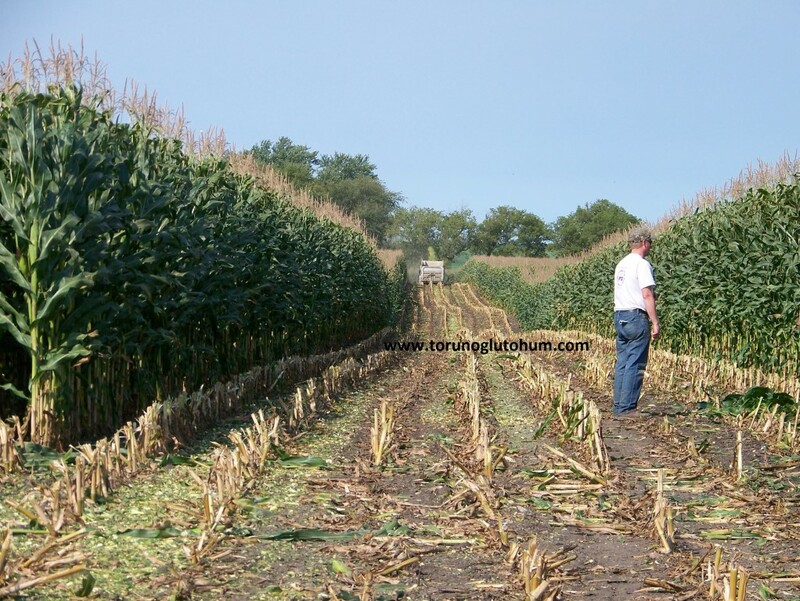 7500-8000 - 14000 pieces of corn seeds are planted in a decare land. 2-2.5 kg of corn seeds are planted in a decare. Prices for silaged corn supplements are revised every year. For the 2015 year support payments, the farmers are required to make an application to the Agricultural Organizations. 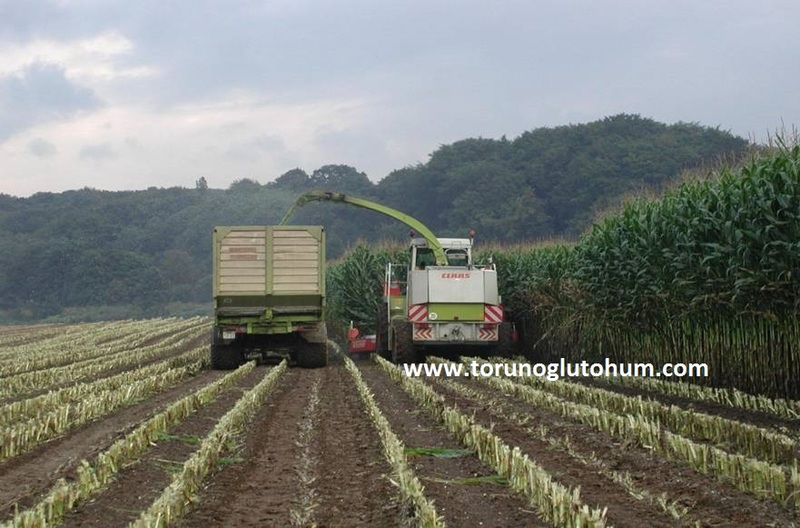 The protein content of corn to be silaged is low and it is around 7%. 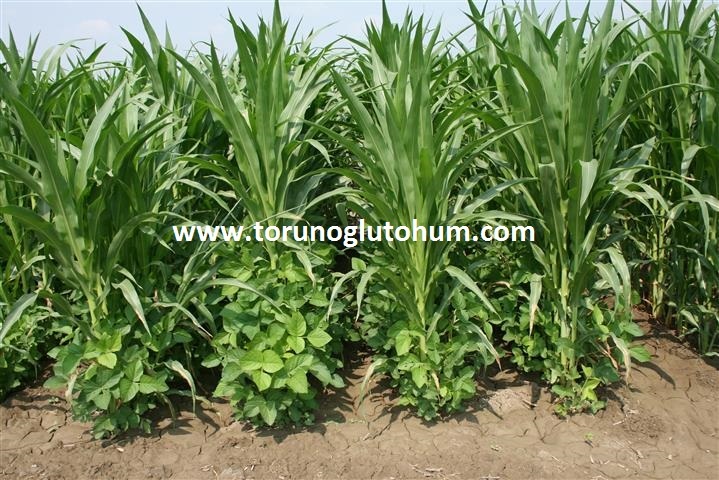 It is planted with mixed soy beans to increase the protein content of corn to be silaged. There are 42% crude protein in the soya bean paste, which is known to be over. 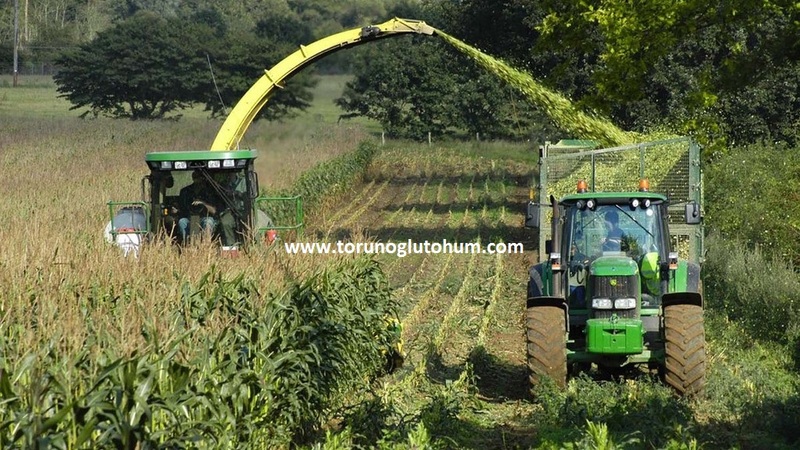 silaged green soybean contains 17-24.6% of the raw protein according to harvest time. Slazed soybean curd greatly increases the protein content of stripped corn. In animals, the yield increases over 11%. 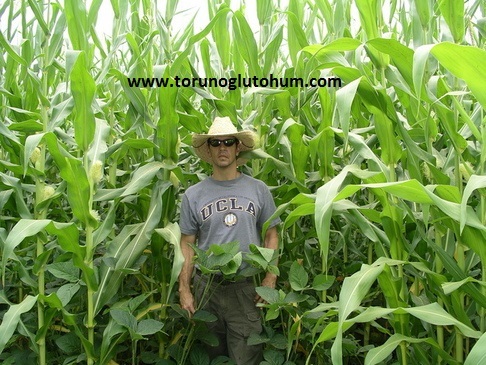 In the United States, flour mixed corn-soybean blends are widely sown. The amount of steel taken from the deck increases more. Soy is high in nitrogen in the soil. Buddha increases the yield of corn. Again, the corn line increases the amount of grain taken from the soybean land that develops among them. Scientific research has shown that 30% of the consumption of corn silage is saved in animals fed with soy silage-corn silage mixtures. Animal feeding soybean is the main protein source. There is no need for too much protein from the outside. 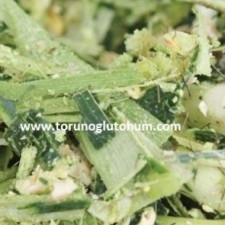 If the mixed soybean silaged mixed with flowers, 5-6 kg of soybean seeds are added. 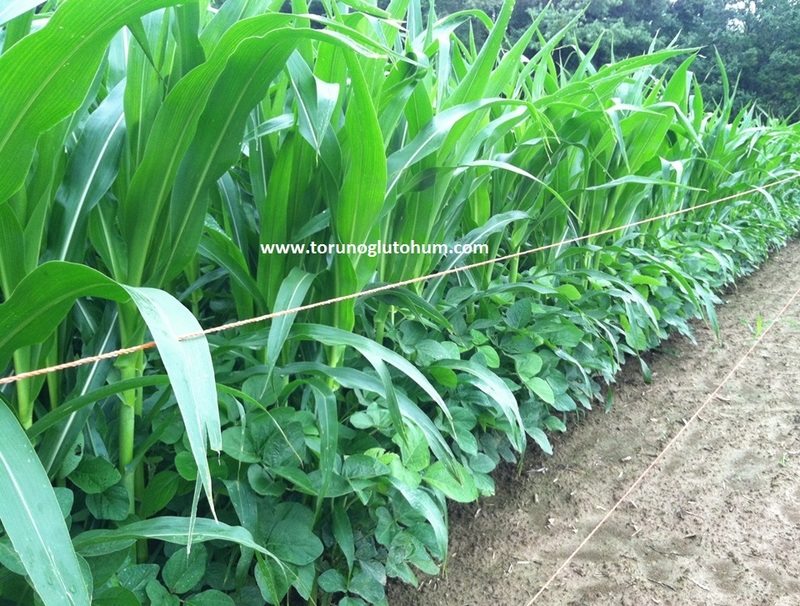 The proportion of corn soya mixture is 70% corn seeded in 30% soya seed. 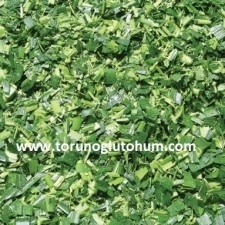 Please click http://www.torunoglutohum.com/silaged-soya-fasulyesi-tohumu.html for further information. Silaged corn seeds are discarded as fertilizer needs soil. 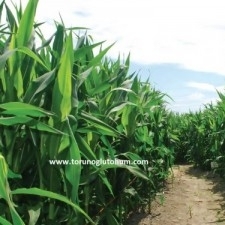 Hybrid silaged corn seeds play an important role in closing the growing feed openness. 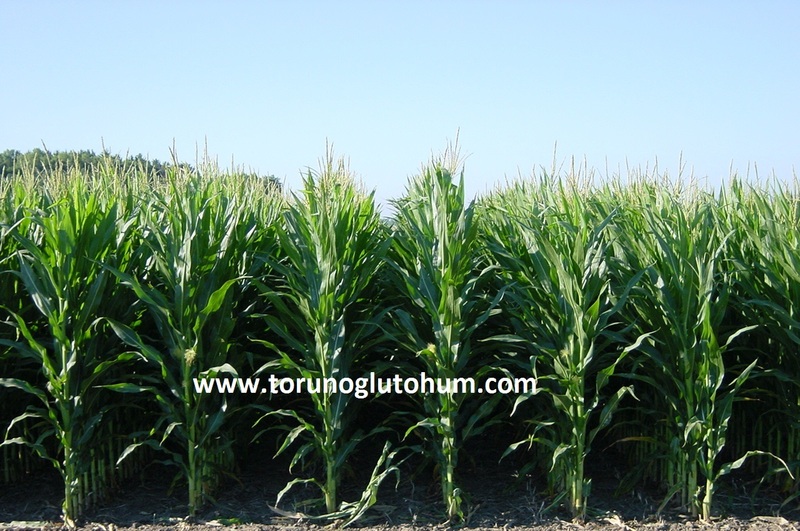 Good and high quality fertile corn seeds vary from 5 to 10 tonnes per year. Silaged corn is like grown corn grown in corn. 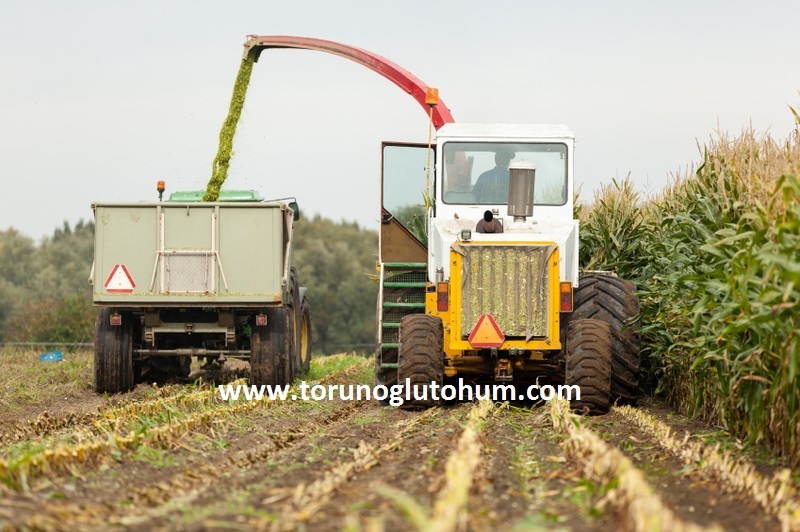 Silaged corn seeds are selected according to the first and second crops. 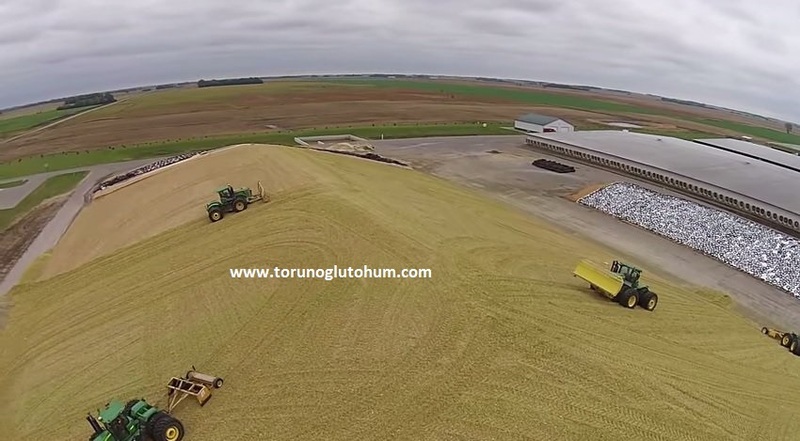 Silaged corn seed bags are generally sold in 50 000 pieces. In some cases also in kg. In our country corn silaged seed market is mobile. 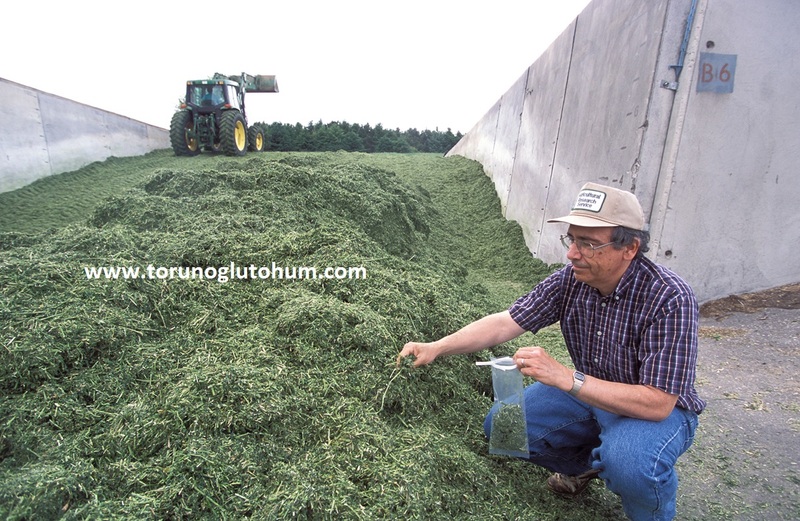 How corn silage is performed? Silaged corn time is the time when grains begin to settle in the dough. 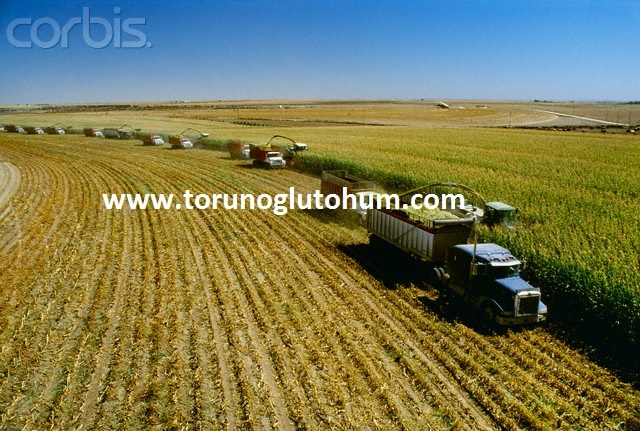 Bulk corn is squeezed by squeezing it into the silaged hole or the earth mine. The silaged blanket is covered with layon so that it is not breathable. Laylonun is covered with soil, put weight on it. When the silaged is being made, the silaged additive is sprayed onto the layers. The stored and repressed corn silagedu is ready to be fed for 45 days - 2 months. 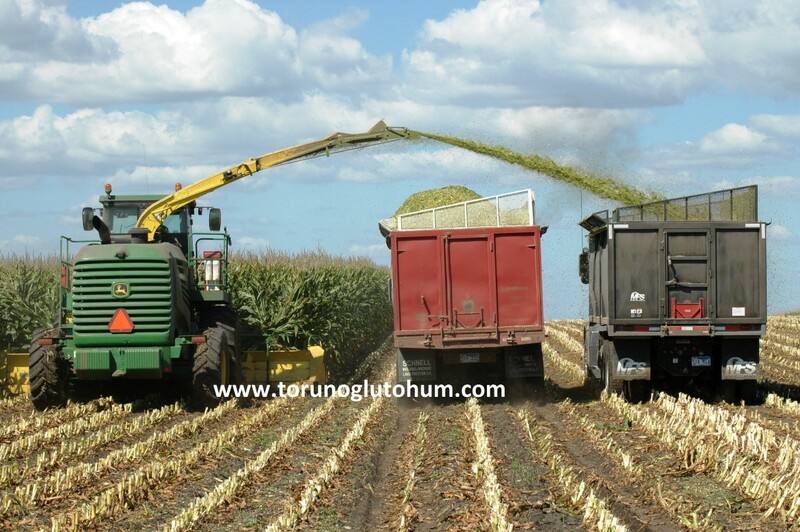 Silaged corn is a feed plant with supplementation. Silaged corn support continues in 2014. 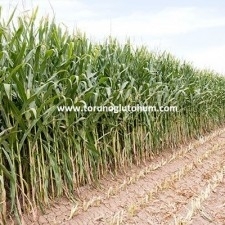 In 2014, 75 TL/da is provided for irrigatable silaged corn, and 35 TL/da is provided for non-irrigatable silaged corn. 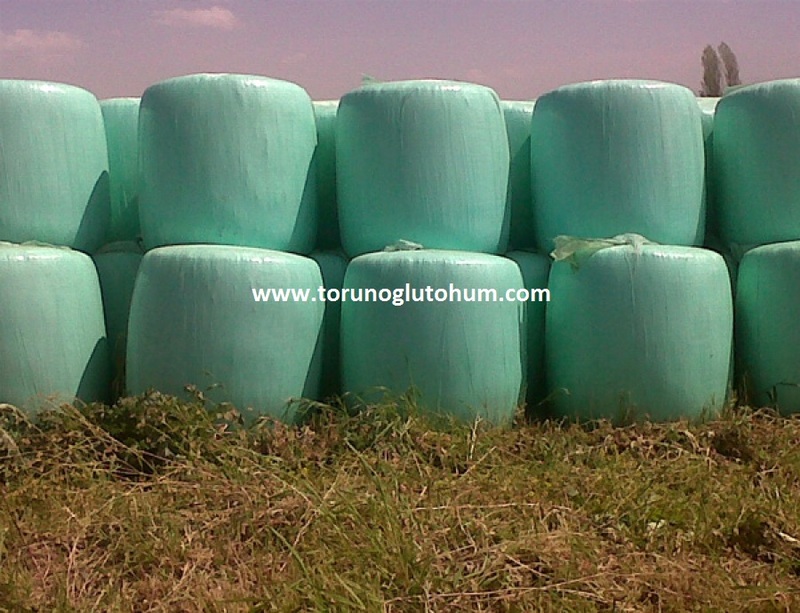 Silaged corn is in the form of a pellet or vacuum-packed stretch bales. Nutritional values and analytical values of the silaged corn are taken into account in preparing the animal feed ration. Sales of corn silageds have been a great convenience for farm animals that do not have the ability to sow corn. Corn grain prices are determined annually according to market conditions. Vacuum bags provide a great convenience in the sale of corn silageds. Prices for corn slaughter for sale vary little by area. Egyptian silagedu prices are also following a fluctuating trend in 2014. It is necessary to avoid excessive consumption in animal feed with corn syringes. Excessive consumption in animals, particularly in dairy cattle in fertility problems, nail foot health deterioration, digestive disorders are seen. Excessive fattening in corn silage cows leads to difficult births and therefore to offspring deaths. 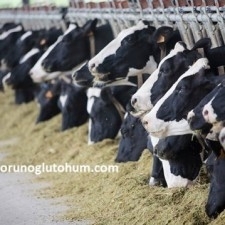 Excessive feeding of corn silage shortens the life of animals. In addition, poorly prepared corn scarves lead to puppies and deaths. 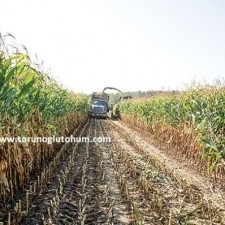 Corn grain consumption should be balanced by good quality hay, green grass and especially artificial meadow pasture, italian ryegrass and other feed crops. The animal feed ration of corn slain in the world and in our country: corn slaughter is much exaggerated to sell more corn seeds by multinational imperial seed companies. The main food source of the animals was attempted to be missed by the green herbs. Nobody talks about the benefits of wisdom or grass silage. It should not be forgotten that the healthiest and cheapest oats are weed. Our customers who choose to import breeding animals to Australia say they have never seen a field of silage cultivated field and feed factory. They point out that what they see is as italian ryegrass and artificial pasture fields. 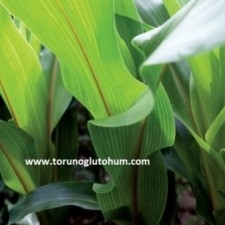 In terms of animal health, maize must be given to animals in limited quantities. Corn silage is harmful in small ruminants, especially in goats. Goats are the cause of puppies. The horses are certainly not fed with corn silage. 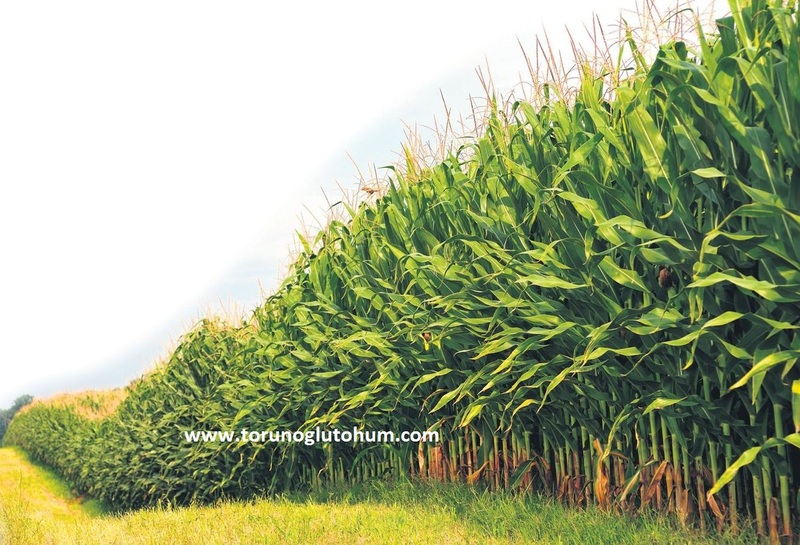 Our varieties of silage maize seeds are imported, hard and highly efficient. 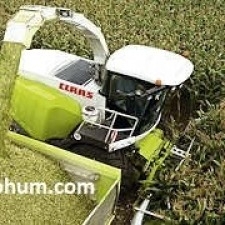 Silaged corn seeds are available as 1st crop and 2nd crop as 2 crops. 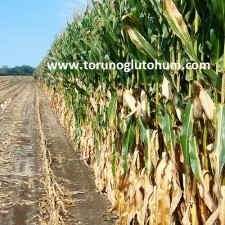 Torunoğlu Seed is acting with good quality and cheapest price policy among companies selling sliced corn seeds. You can search our seed business office for information about slovenian corn seed prices, slain corn seed varieties, slain corn seed brands. 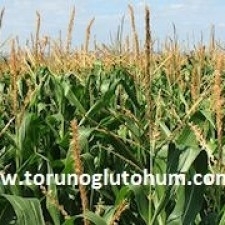 The highest quality, cheapest imported strained corn seed varieties and corn silagedı seed brands for silage maize seed are sold in Torunoglu Seed. The most important point in making maize silage is to squeeze it thoroughly. It is closed with layon so that it will not catch air.